So we had a little snow in D.C. this week… and a bit of wind too. Fortunately, I’m heading west towards Bank Director’s 20th annual Acquire or Be Acquired conference this morning. 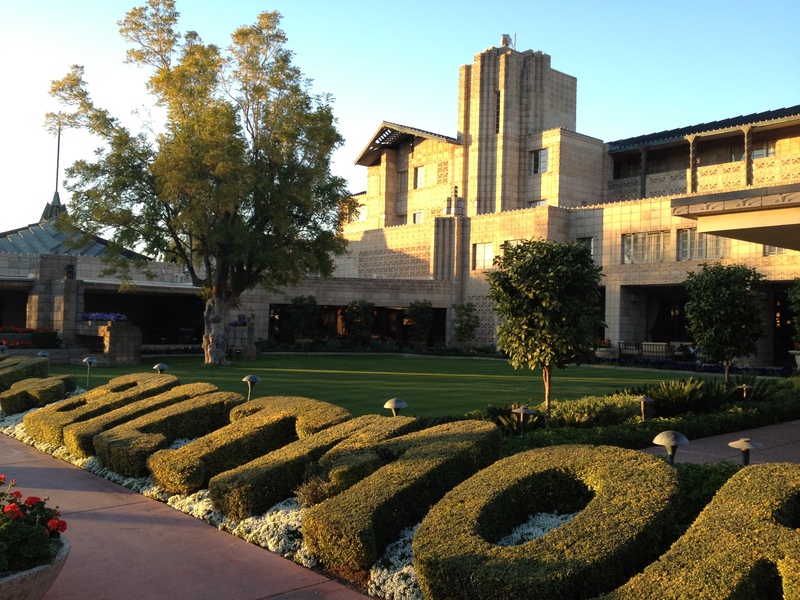 As I wrote about on Wednesday, I will be checking in on a daily basis from the historic Arizona Biltmore with insight and observations from our flagship “AOBA” conference. Before I hit the desert, let me share three thoughts that tie into the conference themes of bank mergers and acquisitions as I make my way from D.C. towards Phoenix. Let’s simply start with a number: 6,891. Confused? Don’t be. This is the number of federally-insured institutions nationwide as of last Fall — falling below 7,000 for the first time since federal regulators began keeping track in 1934 (according to the FDIC). Now, let me put this into context; specifically, by asset size. 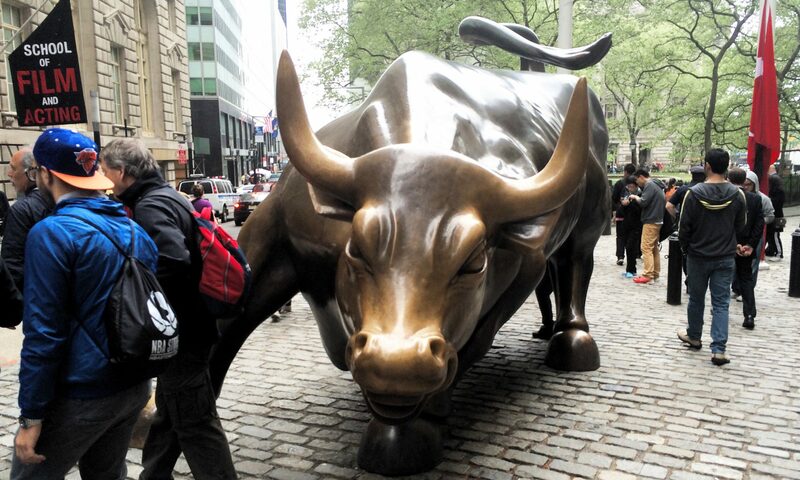 6,158 banks (90% of all U.S. banks) have assets of less than $1 billion. 562 banks have assets between $1 billion and $10 billion and only 108 institutions have assets greater than $10 billion. The kicker? The “distribution of wealth” heavily favors the biggest of the big. Case-in-point: banks with $10 billion or more in assets controlled 24% of total industry assets in 1984 (according to the American Banker). That share has swelled to over 80% today. When you think about things in these terms, its not surprising to hear the majority of bank M&A will occur in the <$1Bn range. Access to capital markets remains limited to many. That said, I’m sure we will continue to see the combination of really strong companies — think this week’s union between North Jersey banks ConnectOne and Center Bancorp – and do agree with Jack’s perspective on what the future holds. How do you know your bank has the right team in place to implement, and deliver, sustained results? 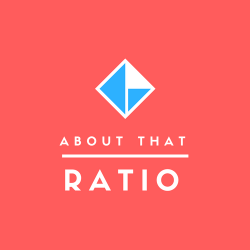 If I’m not ready to sell — but am not in a position to buy — how can I grow? How can I, as a potential acquirer, create a strategic advantage vs. my peers? If you’re joining us in Arizona this weekend, I’m looking forward to saying hello. If you’re not able to make it but want to follow the conversations from afar, #AOBA14 and @aldominick on Twitter should do the trick.